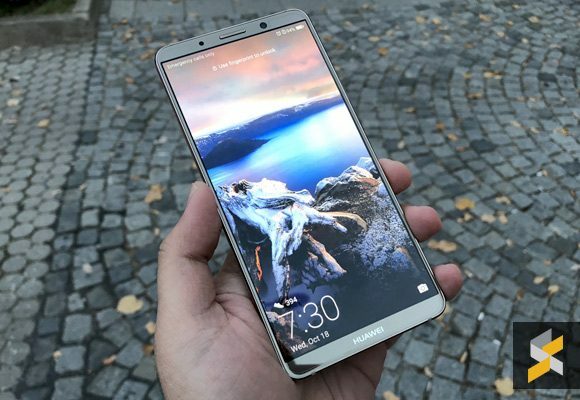 Shortly after Apple announced the iPhone X for the Malaysian market, Huawei Malaysia has also revealed the availability of its high-spec Mate 10 Pro. 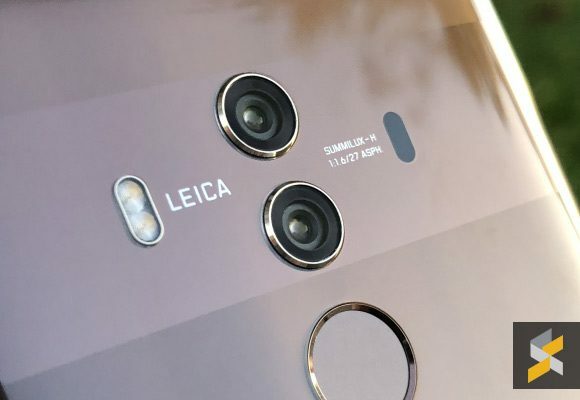 If you’ve been waiting for this model, you can finally buy the Mate 10 Pro on 24 November which is the same day that the iPhone X is released officially on our shores. 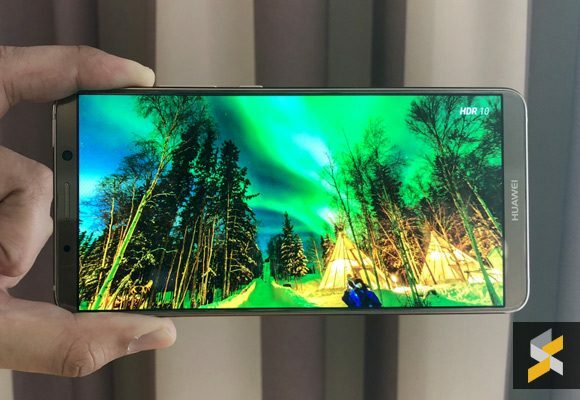 Huawei’s latest 18:9 flagship smartphone is officially priced at RM3,099 and that’s RM300 lower than last year’s Huawei Mate 9 Pro (RRP: RM3,399). As a comparison, the standard Huawei Mate 10 with a 16:9 screen and 64GB of storage is priced at RM2,699. 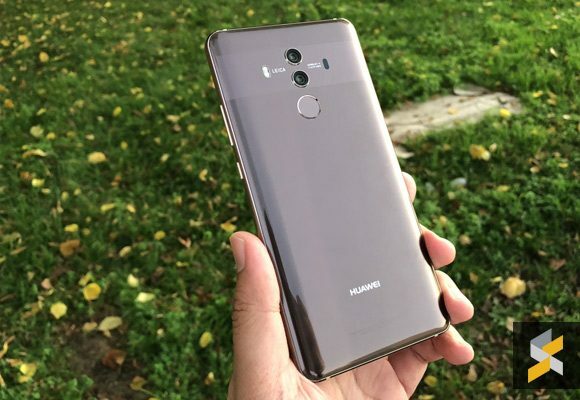 If you’re interested, the Huawei Mate 10 Pro will be available for pre-order beginning 16 November until 19 November and you can get it in either Midnight Blue or Mocha Brown. As a pre-order offer, Huawei is throwing in a Huawei Body Scale, a Huawei Colour Band A2 and a VIP Service Card which gives you 3 months one-on-one replacement for screen damage, 1-year warranty and door-to-door delivery service. To recap, the Huawei Mate 10 Pro features a 6.0″ FullHD+ AMOLED display with HDR10 support. It feels narrower in the hands thanks to its 18:9 display aspect ratio and it also comes with IP67 dust and water resistance. Under the hood, you’ll find a top of the line Kirin 970 processor with a built-in NPU and it comes mated with 6GB of RAM and has 128GB of storage. Unlike the standard Mate 10, you don’t get a headphone jack and microSD card expansion. It still comes with a pair of Leica Dual-Camera system which consists of a 20MP monochrome and a 12MP RGB system. Both lenses have an aperture of f/1.6 and there’s OIS for the primary lens. Over at the front, it comes with an 8MP f/2.0 selfie shooter. Powering the Huawei Mate 10 Pro is a large 4,000mAh battery which supports Huawei’s SuperCharge feature via USB Type-C. You can charge it from 0-58% in just 30 minutes on the cable. Out of the box, it runs on Android 8.0 Oreo with EMUI 8.0. 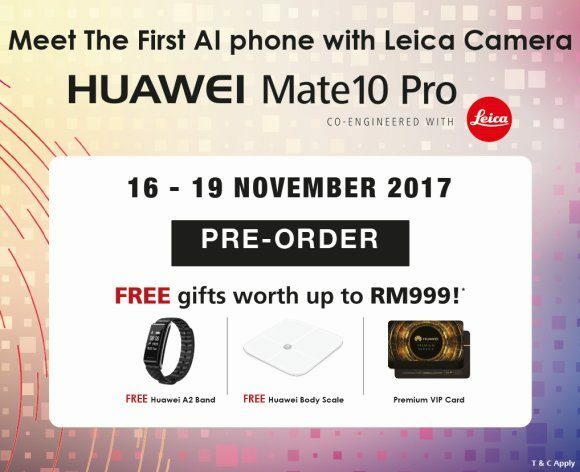 So, the iPhone X and the Huawei Mate 10 Pro are hitting Malaysia on the same day. If you’re in the market for the latest flagship smartphone, which you would pick? Let us know in the comments below.